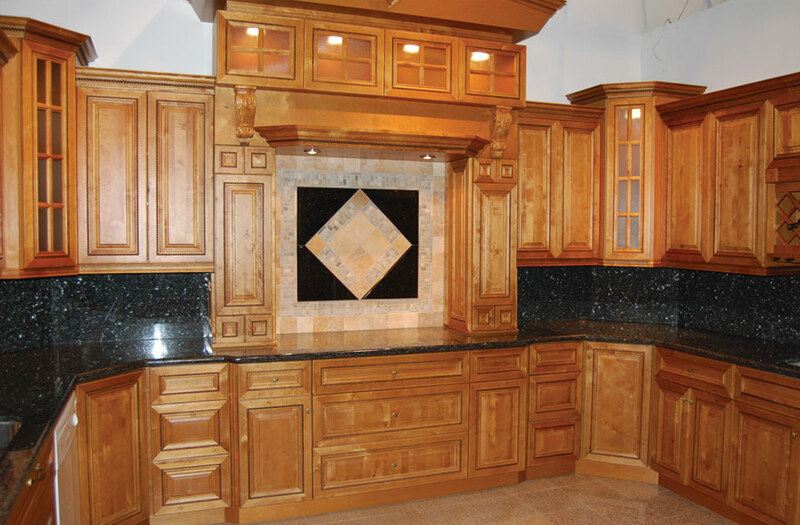 Worried that you will never be able to find the “just right cabinets” for your kitchen? 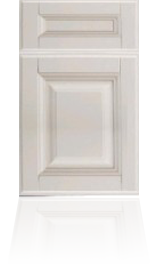 Maybe you have found them but at an outrageous price. 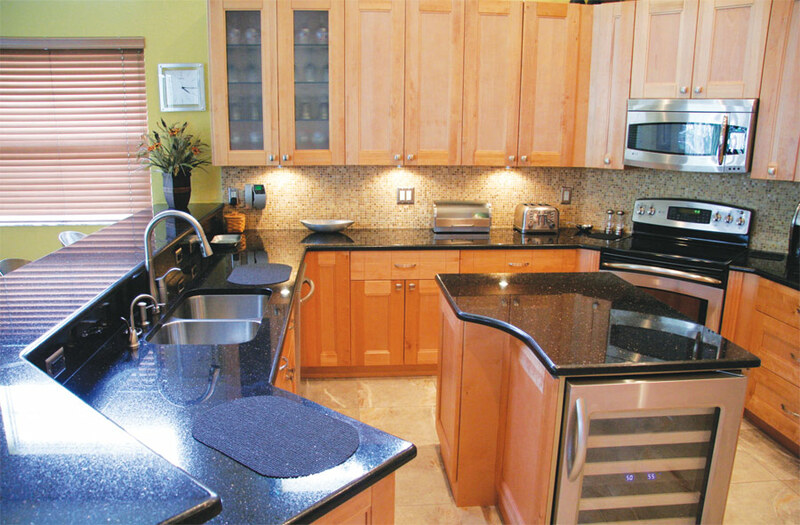 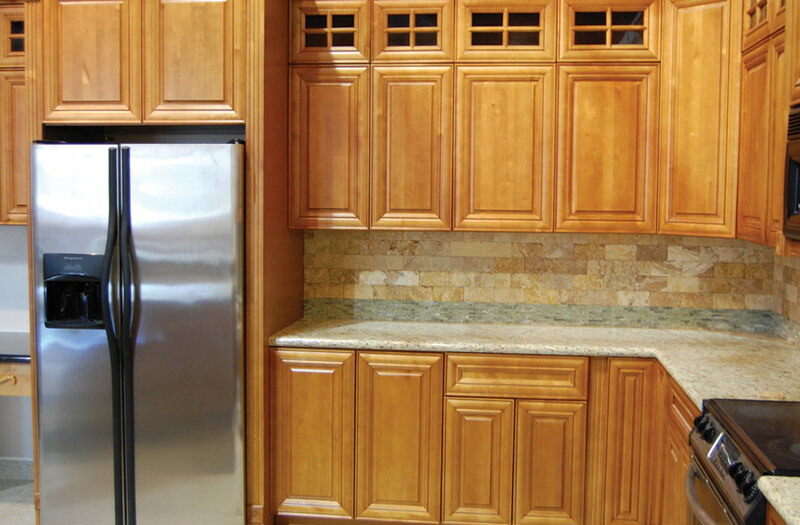 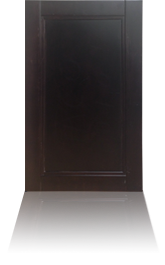 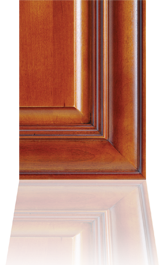 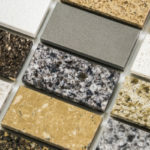 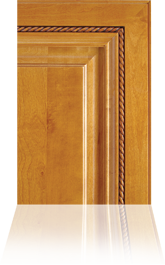 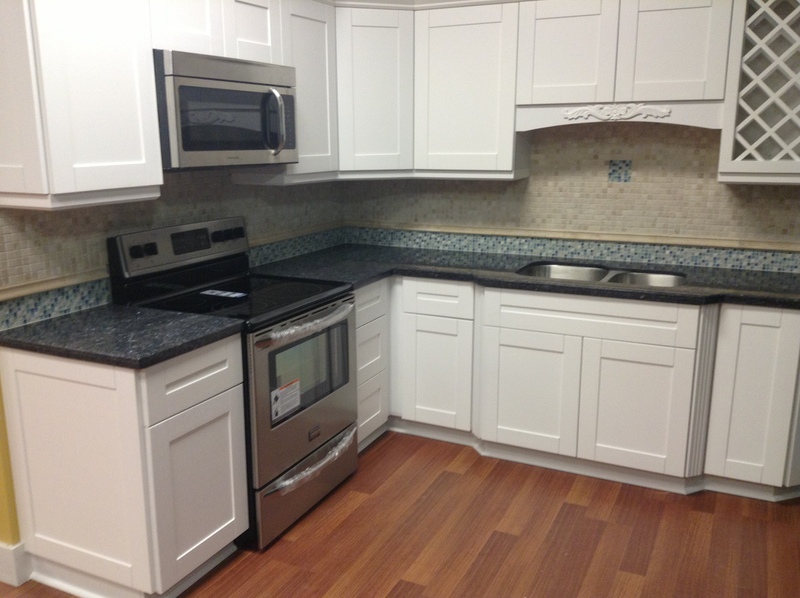 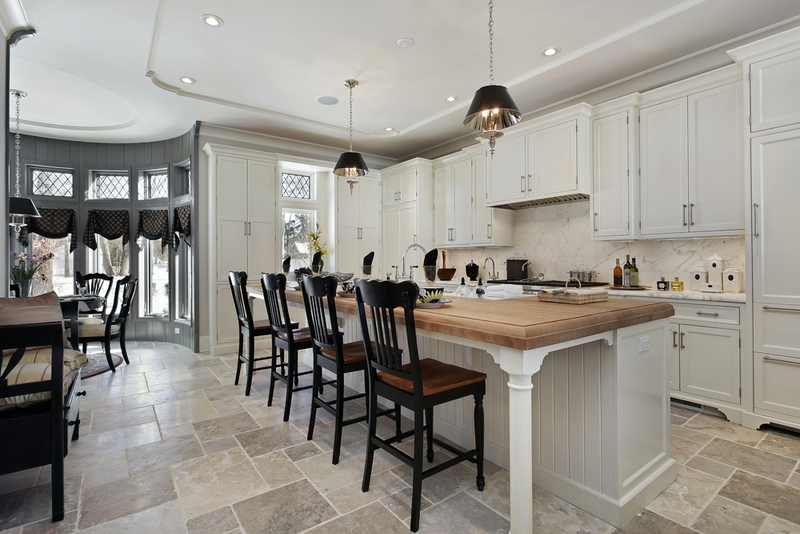 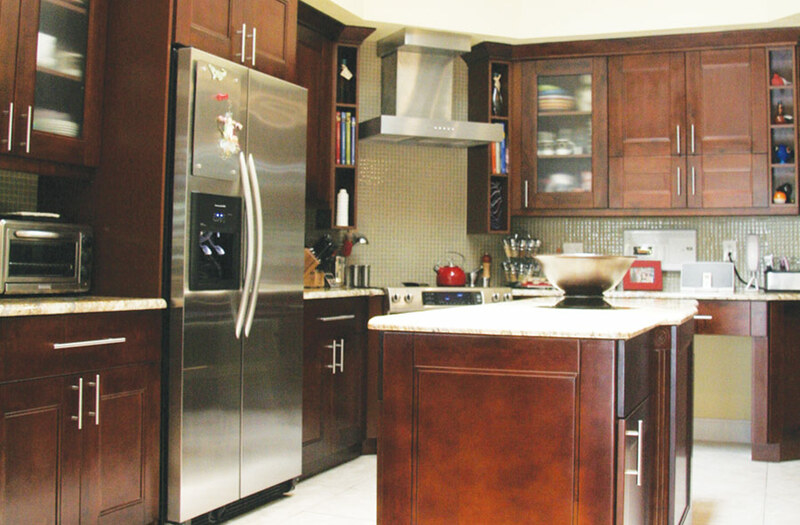 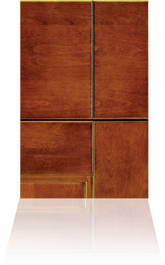 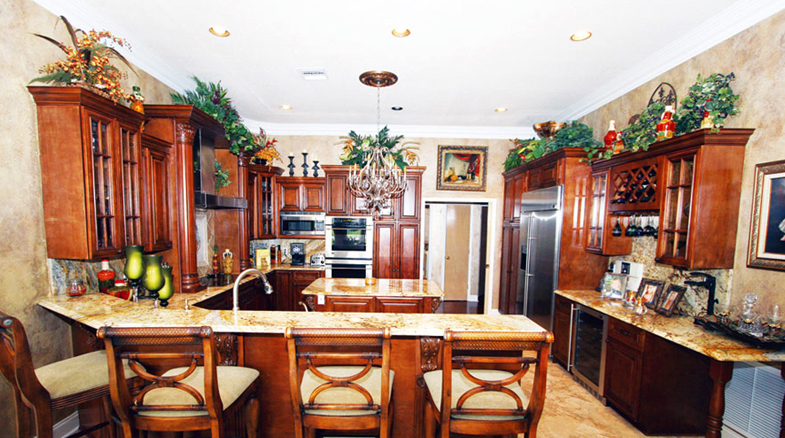 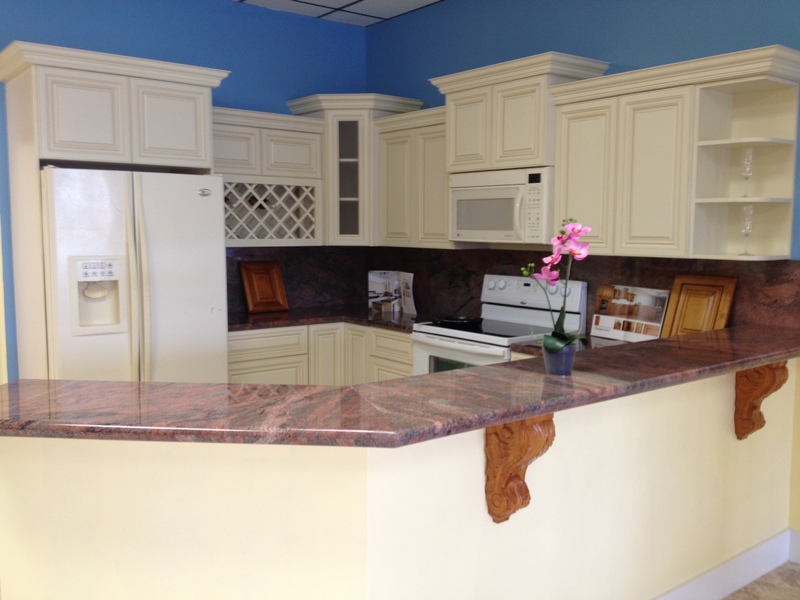 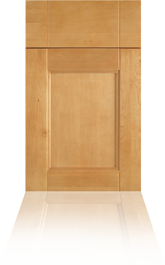 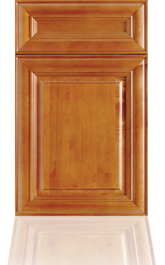 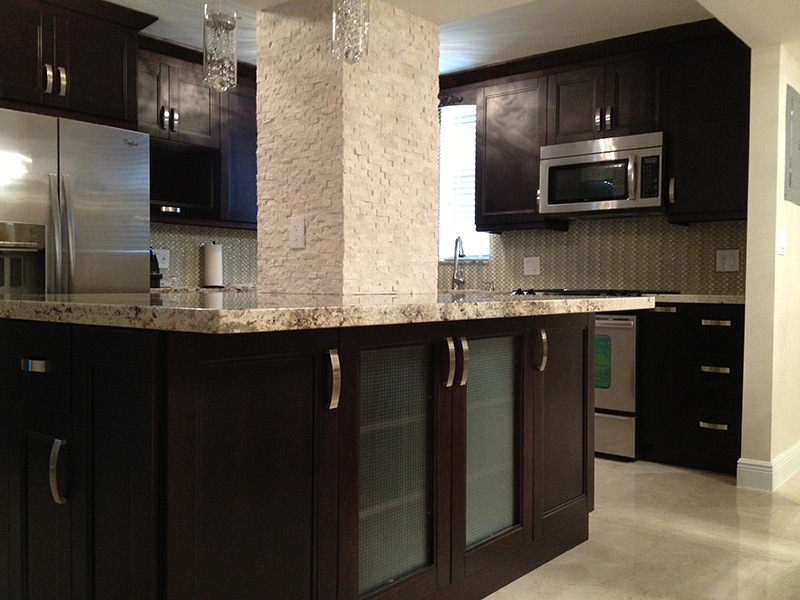 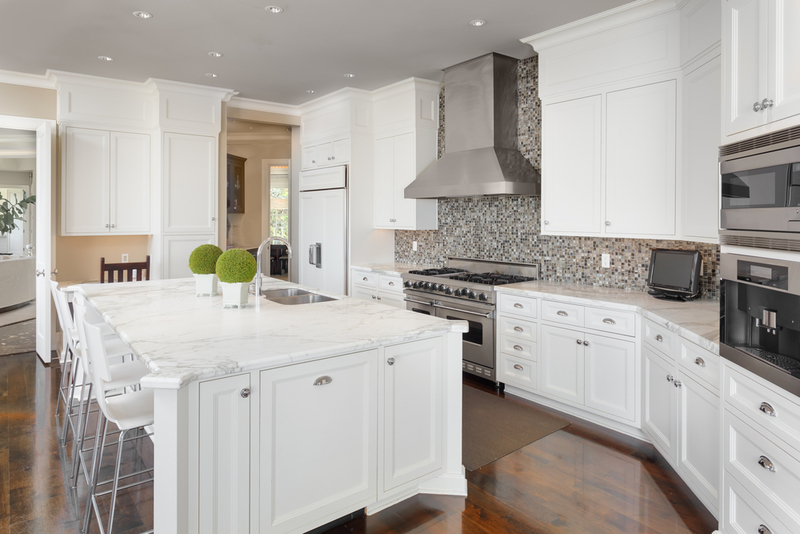 At Tops Kitchen Cabinet and Granite we are the cabinet wholesaler that will meet all of your needs. 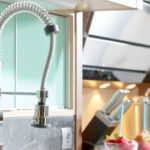 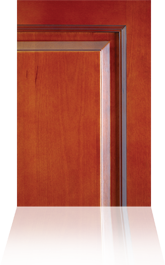 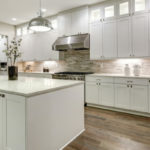 Everything from the basic to mid-level to premium cabinet types and face-frame and frameless cabinets of all colors and finishes can be found at Tops Kitchen. 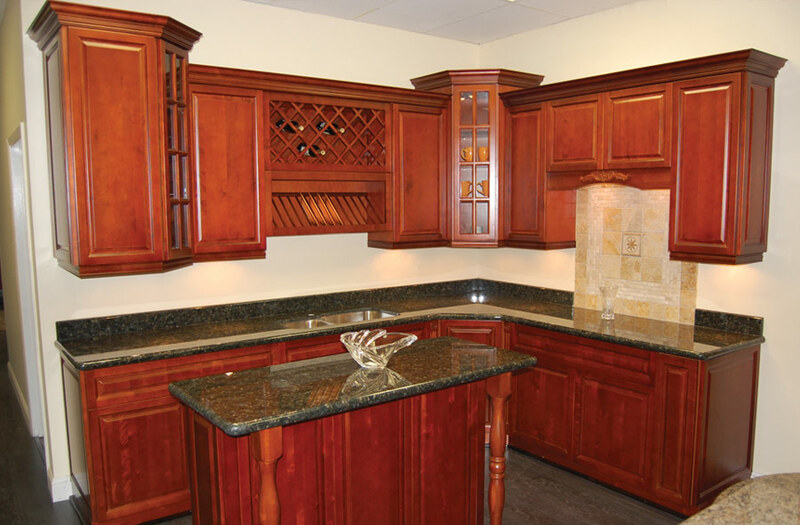 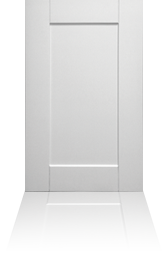 With our wide selection of cabinets, you are guaranteed to find exactly what you are looking for, at the prices that are sure to make you smile. 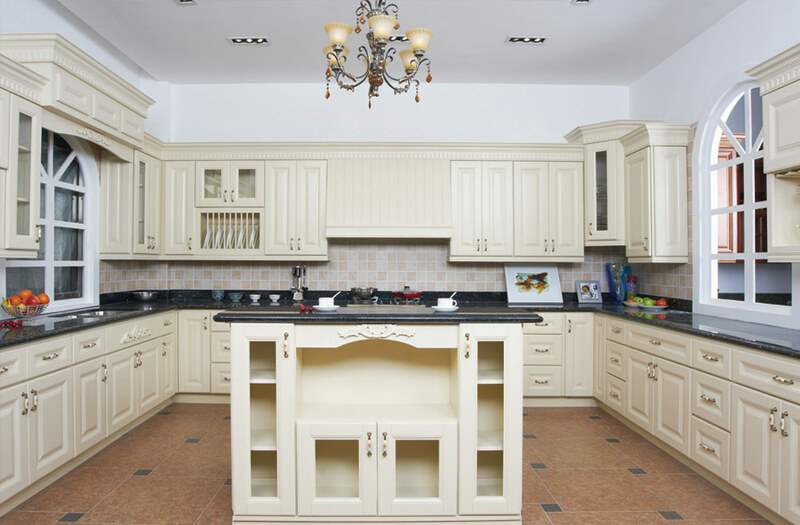 There is no easier or cheaper way to transform your kitchen than buying wholesale. 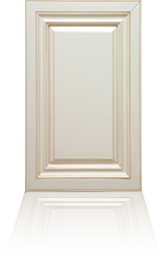 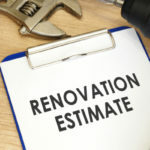 Whether you are a contractor or a private citizen our wholesale prices will be sure to fit any budget.